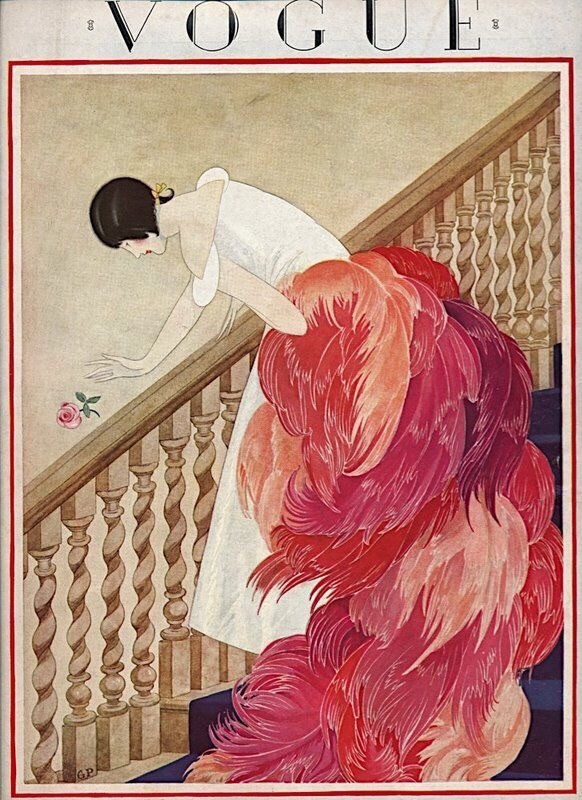 George Wolfe Plank (1883-1965) was an American artist who collaborated with Vogue from 1911 to 1936 (fashion illustrations and covers). 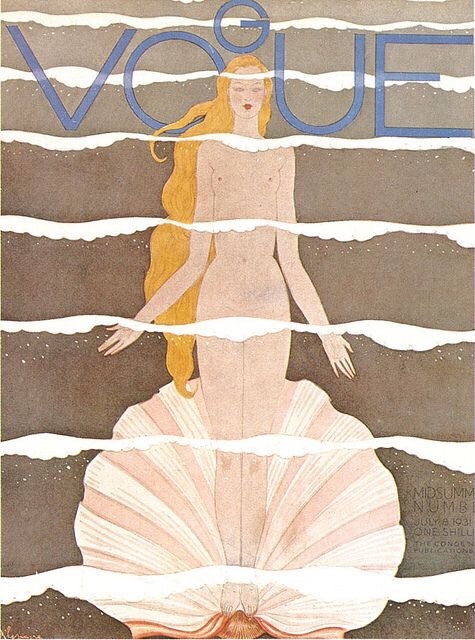 He also illustrated Vanity Fair covers. 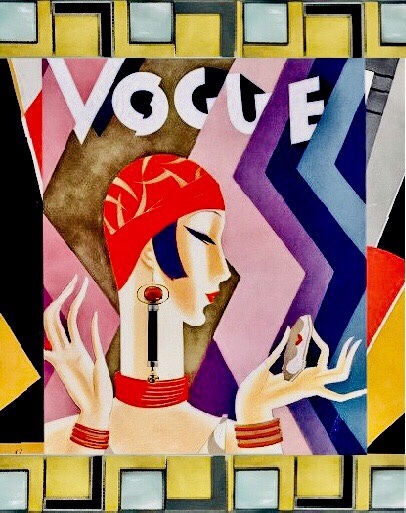 His Art Deco style drawings are ravishing and inspired.